Who is the best villain from a TV show released in 2015? 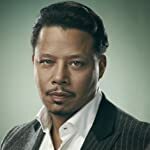 Terrence Howard as Lucious Lyon from Empire (2015). 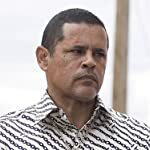 Raymond Cruz as Tuco Salamanca from Better Call Saul (2015). 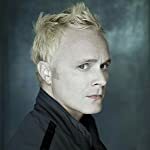 David Anders as Blaine DeBeers from iZombie (2015). 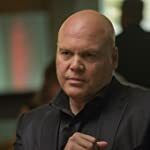 Vincent D'Onofrio as from Daredevil (2015). 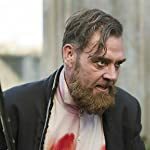 Marton Csokas as Quinn from Into the Badlands (2015). Wagner Moura as Pablo Escobar from Narcos (2015). Bridget Regan as Dottie Underwood from Agent Carter (2015). Rya Kihlstedt as Erica Kravid from Heroes Reborn (2015). 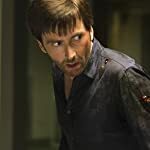 David Tennant as Kilgrave from Jessica Jones (2015). 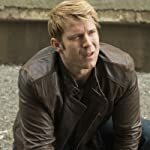 Wil Traval as Will Simpson from Jessica Jones (2015). 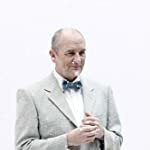 Ralph Brown as Dr. Faustus from Agent Carter (2015). Laura Benanti as Astra from Supergirl (2015). 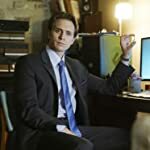 Martin Wallström as Tyrell Wellick from Mr. Robot (2015). Terrence Mann as Mr. Whispers from Sense8 (2015). 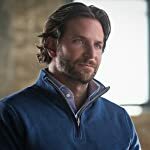 Bradley Cooper as Eddie Morra from Limitless (2015). The Evil Force from Ash vs Evil Dead (2015). 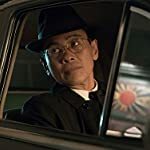 Joel de la Fuente as Inspector Kido from The Man in the High Castle (2015). 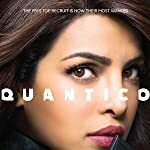 The Terrorist from Quantico (2015). 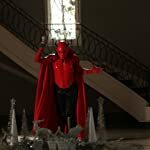 Riley Schmidt as Red Devil from Scream Queens (2015). Ben Mendelsohn as Danny Rayburn from Bloodline (2015). 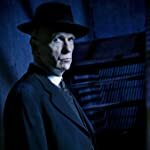 Tom Noonan as Pallid Man from 12 Monkeys (2015). 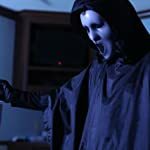 Mike Vaughn as Killer from Scream: The TV Series (2015).